Rehab Specialists welcome Tracy Fate, MA, CCC-SLP, Speech Language Pathologist . 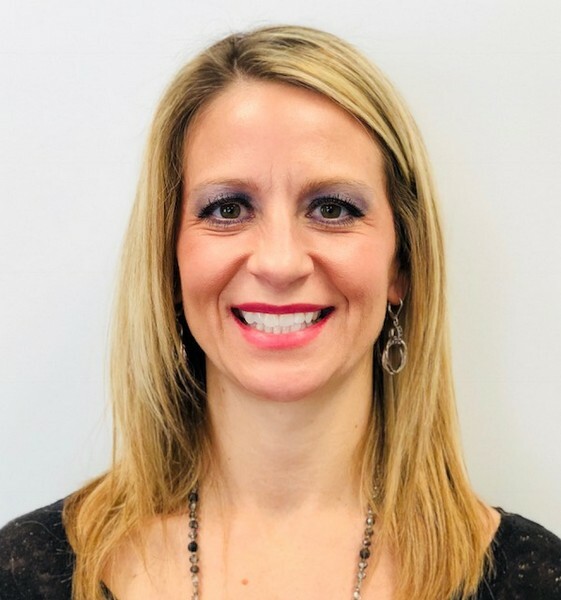 Tracy graduated from Western Michigan University in 2001 with her Master’s in Speech Pathology and has been a dedicated speech language pathologist for over 16 years. She has worked with a diverse population including pediatrics, young adults, and geriatric clients, and has treated many challenging diagnoses in her career. She has worked in rehabilitation hospital settings treating both inpatients and outpatients, skilled nursing facilities, and schools. Tracy has completed training and received certification in Vital Stim Therapy for dysphagia. She has performed videofluoroscopies to determine safest oral diets and appropriate dysphagia treatments. Tracy enjoys staff and family education on various topics that improve communication, cognition and lifestyle. In her spare time, Tracy enjoys spending time with her family, walking her two small dogs, and reading.